Dorin Dickerson brought in one of his best friends, Bill Schneider, to give the regular guy perspective. Dorin Dickerson is a former All-American tight end for the University of Pittsburgh Panthers who went on to play six seasons in the NFL. 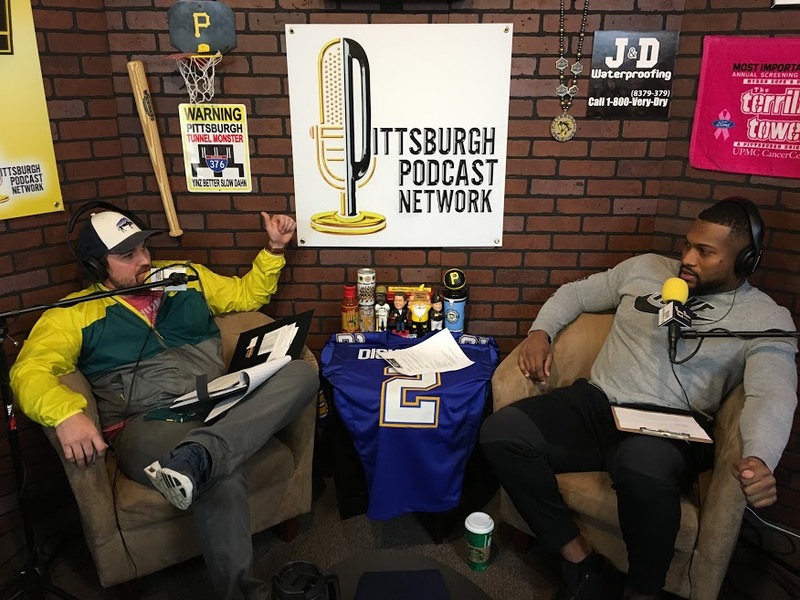 A local product, Dorin began as a Western Pennsylvania high school football star from West Allegheny. 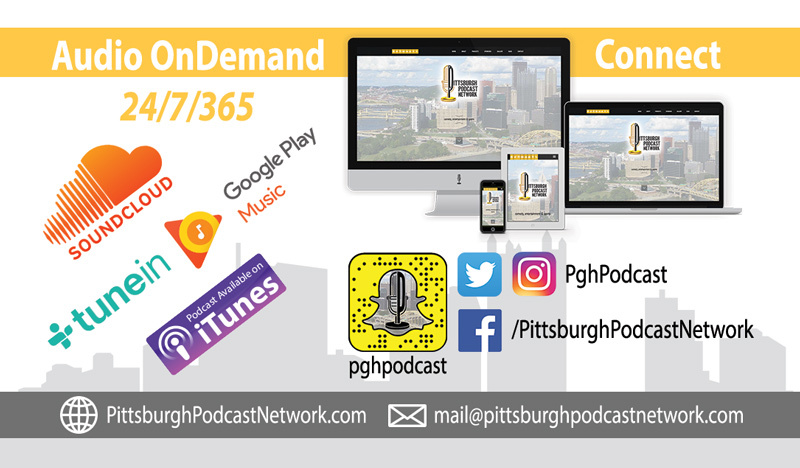 Now “Scorin Dorin” Dickerson podcasts about Pitt Panthers football, the NFL and WPIAL football with a perspective gained from knowledge and experience at all three levels of the game – high school, college and professional. Follow Dorin on Twitter, Snapchat and Instagram @ScorinDorin.